The 24 Hours of Le Mans, known in French as 24 Heures du Mans, is the world’s oldest active sportscar race in endurance racing. The 24 Hours of Le Mans has been held every year since 1923 near the town of Le Mans, France, located just southwest of Paris. The 24 Hours of Le Mans is known as the Grand Prix of Endurance and Efficiency because race teams have to balance vehicle speed against the car’s ability to run constantly for 24 hours without causing mechanical damage. The car’s consumables, including fuel, tires, and braking materials, also need to be carefully managed by teams. Drivers spend approximately two hours behind the wheel in shifts before switching off at a pit stop to allow a relief driver to take over. Then, drivers refuel their bodies and rest before driving the car once more. The race requires three drivers to share each competing vehicle. 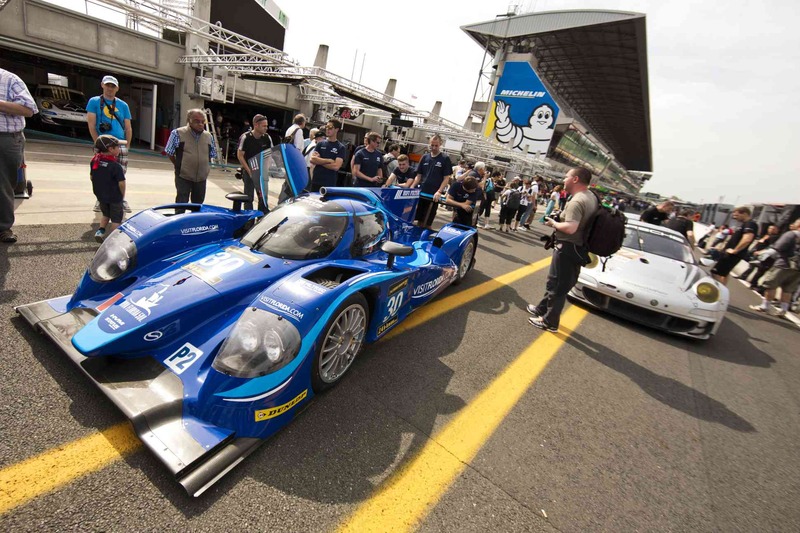 The Automobile Club de l’Ouest (ACO) organizes the annual 24 Hours of Le Mans. The race is run on the Circuit de la Sarthe, which contains a mixture of closed public roads as well as specialized motor racing circuit. The circuit is designed to test cars as well as the driver’s ability to be quick. Circuit is also designed to last over a 24 hour period. Competing teams are separated into classes. All teams in a class have cars of similar specifications. However, during the race, all classes compete against one another for top overall spot. The biggest difference between Le Mans and other Formula events is the fact that the race was originally held for cars that were sold to the general public. These cars were called sportscars, as opposed to the specialist racing cars seen in Grand Prix events. Today, the cars raced at Le Mans are not publically available, and there are four classes of cars involved in the race. There are 56 cars in total involved in Le Mans. Car were originally required to have at least two seats, although today, cars are only required to have the ability to fit a second seat, and physically placing a seat in the cockpit is not required. No more than two doors are allowed on vehicles, although open cockpit cars do not require doors. -2 classes of specialized enclosed bodywork two-seat prototype sportscars. 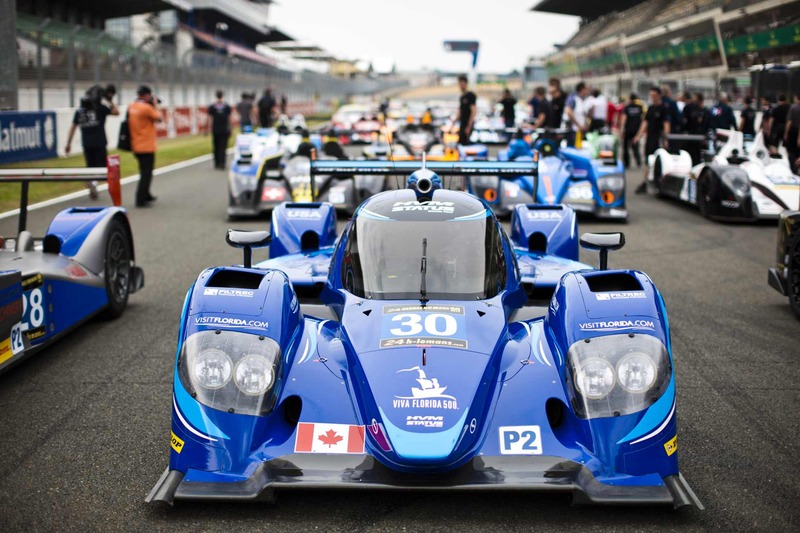 These cars are custom-built Le Mans Prototypes (LMP) and make up the top two classes of the race, LMP1 and LMP2. Cars are divided into classes based on speed, weight, and power output. 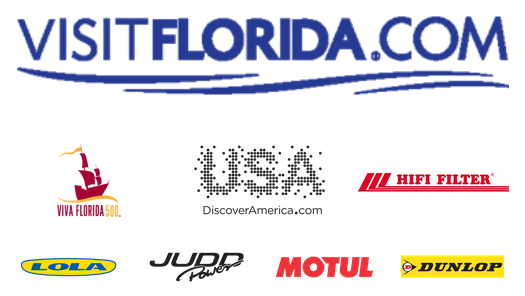 -2 classes of Grand Touring cars which resemble the high performance sportscars sold to the general public, including GT Endurance Pro and GT Endurance AM classes, both of which utilize the FIA GT2 class. 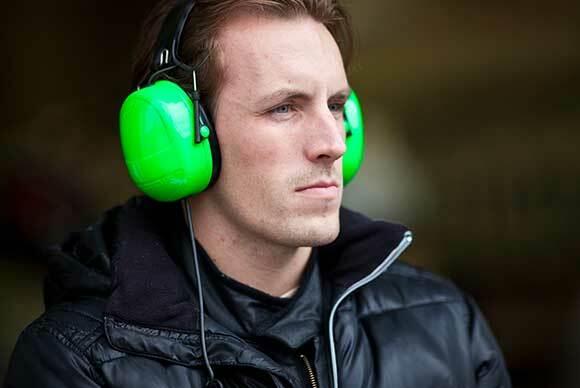 Jonathan has previously raced for HVM Status Grand Prix at the 2013 Imola round of the European Le Mans Series (ELMS). 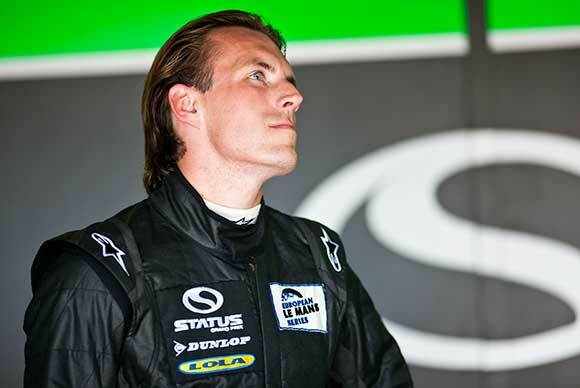 Hirschi started his racing career when he began karting at the age of 16. 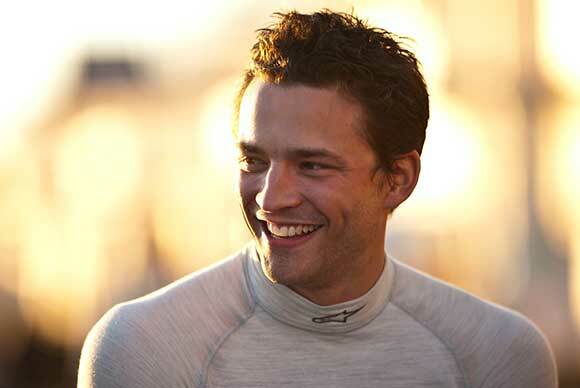 He then went on to become Swiss Champion of Formula Renault 2.0 litre and also raced in German Formula 3. Jonathan’s first appearance at the Le Mans 24 Hours came in 2010, alongside Romain Grosjean, the now Lotus Renault F1 driver. That year he raced in the FIA GT1 World Championship, before switching to the factory Lotus team in 2011 alongside Johnny Mowlem. 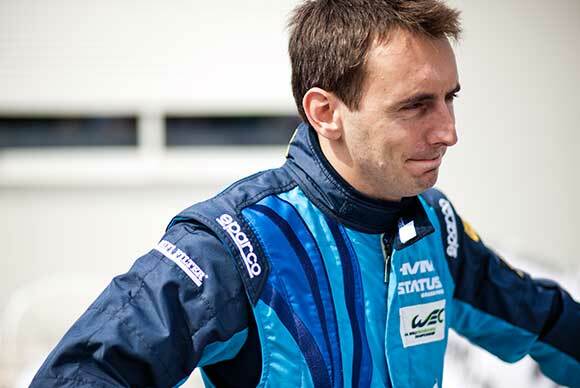 He joined the prototype ranks in 2012, racing in the LMP2 class of the ELMS. 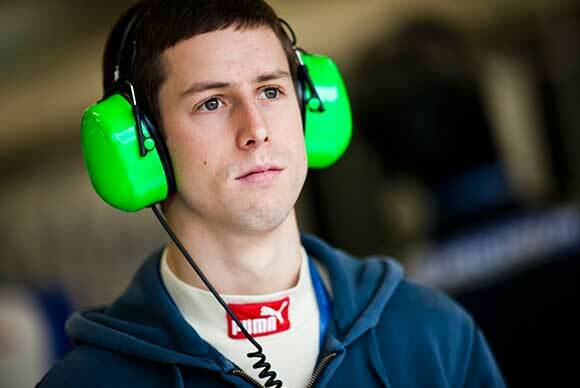 Tony has also raced for HVM Status Grand Prix alongside Hirschi at the Imola round of the ELMS Championship. His racing career began at the age of 15 when he raced off-road motorcycles. He then switched to racing on four wheels when he competed in the F2000 Championship for six years. For several seasons he finished on the podium in every race. 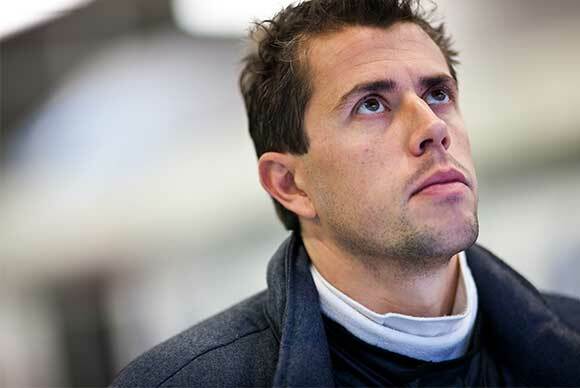 A veteran of sportscar racing in the American Le Mans Series, Burgess made the first of his sixth Le Mans starts in a Porsche GT car in 2000, finishing 3rd in class, and switched to LMP1 prototypes in 2006. 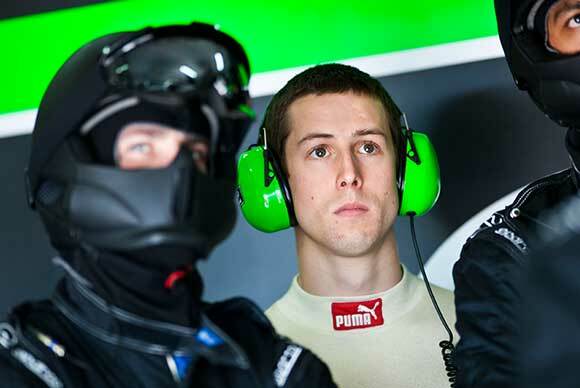 Tony has competed in sixteen 24-hour events at Le Mans, Daytona, Spa and Bathurst. 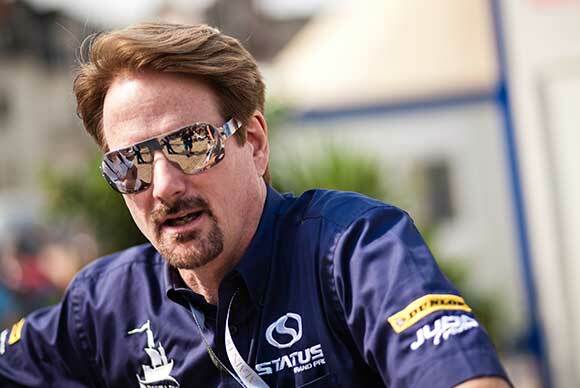 Johnny has been a professional sportscar driver for 15 years. His career started in the British Formula Ford 1600 Championship, before he moved up to Formula Vauxhall with the Paul Stewart Racing staircase of talent programme. After a brief spell in Formula 3, he then switched to GT racing, winning all 17 races of the 1997 Porsche Cup UK. 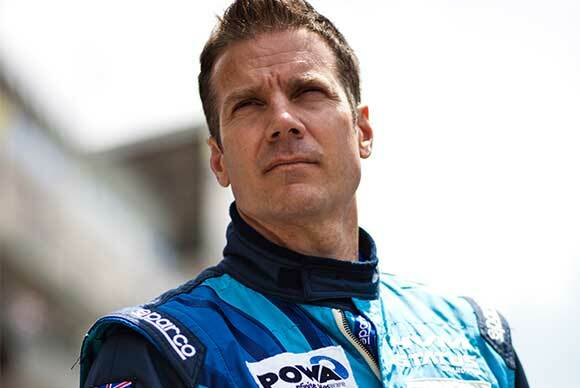 Mowlem holds class victories in both the Daytona 24 Hours and the Sebring 12 Hours. Additionally, he has competed in the Le Mans 24 Hours eight times in the LMP1 and GT classes. 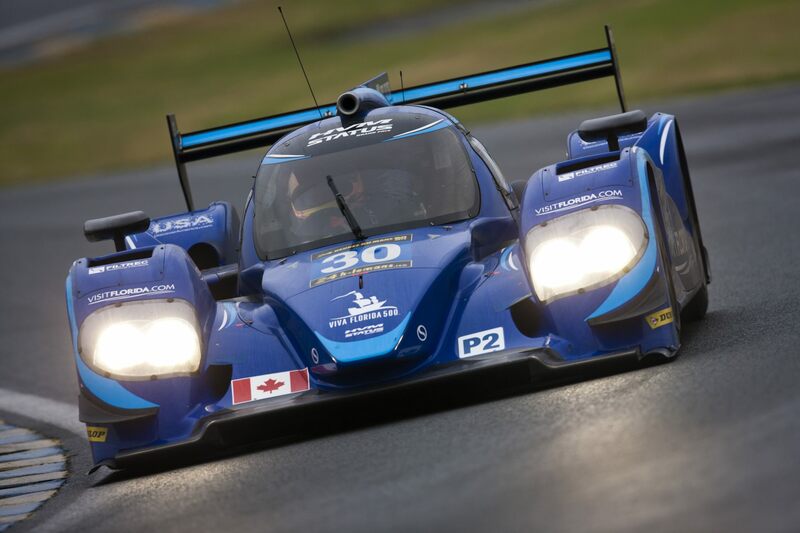 This year’s Le Mans 24 Hours sees his first appearance in the LMP2 class and his first outing for HVM Status GP.